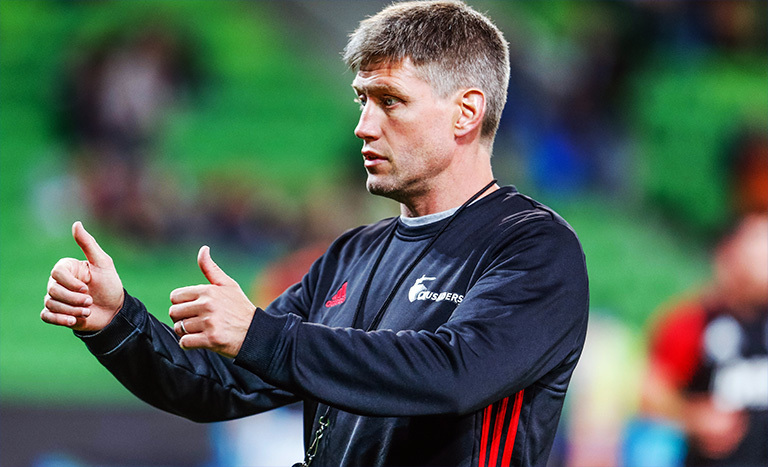 Ronan O’Gara said his goodbyes on Sunday, finishing up his punditry role with Virgin Media as he heads back to New Zealand for the new Super Rugby season with the Crusaders. The former Munster and Ireland outhalf has once again been the best part about the broadcasters coverage with his excellent analysis and fascinating responses. His wonderful insight into French rugby has been particularly interesting. But will O’Gara take anything with him from the Six Nations back down south? He will of course. In fact he’ll be taking three. “The three big things are what ye [Shane Horgan & Matt Williams] did your analysis on.” O’Gara said. You can watch O’Gara chatting to the lads below.